The three ski resorts Rocca dei Baranci/Haunold, Monte Elmo/Helm and Croda Rossa di Sesto/Rotwand are located in the direct vicinity of the Postresidence. 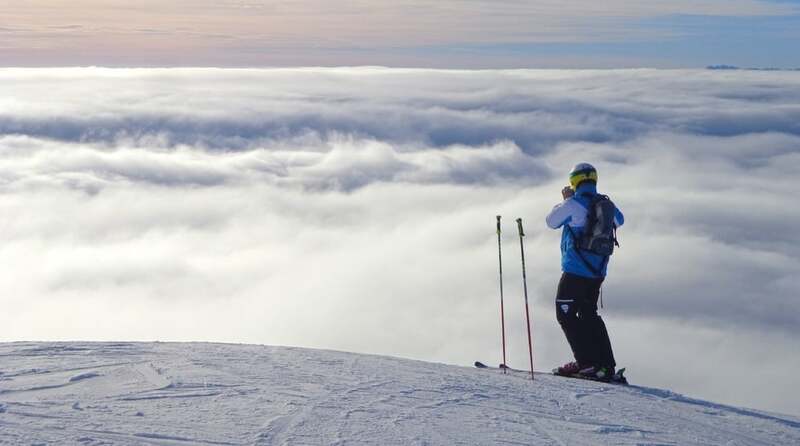 The Rocca dei Baranci/Haunold ski resort's bottom station is just a five minute walk from your holiday home. You can also buy your ski pass at the reception. The family friendly Monte Baranci ski resort is just a short walk from the Post Residence. We have a ski depot in the building and you can also buy a ski pass from us at the reception. There is a free shuttle bus to the Monte Baranci and the ski bus to the Monte Elmo ski resort also leaves just outside the front door. There are several rewarding and perfectly groomed cross-country trails around San Candido. 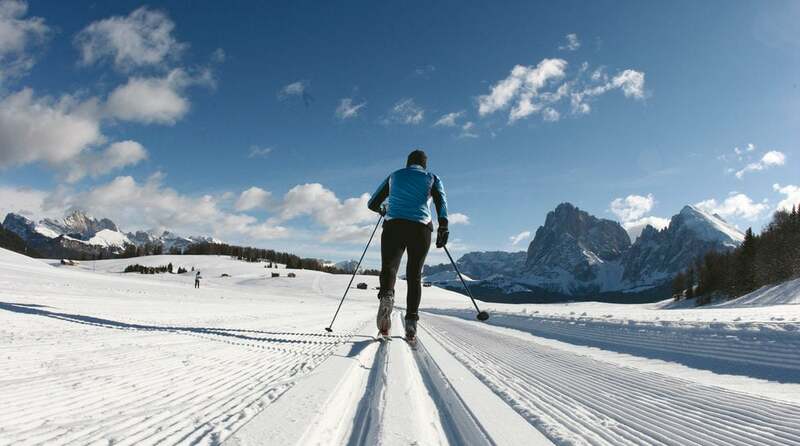 Altogether, there are 200 km of cross-country ski tracks in Alta Val Pusteria, which belong to the cross-country skiing federation Dolomiti NordicSki. 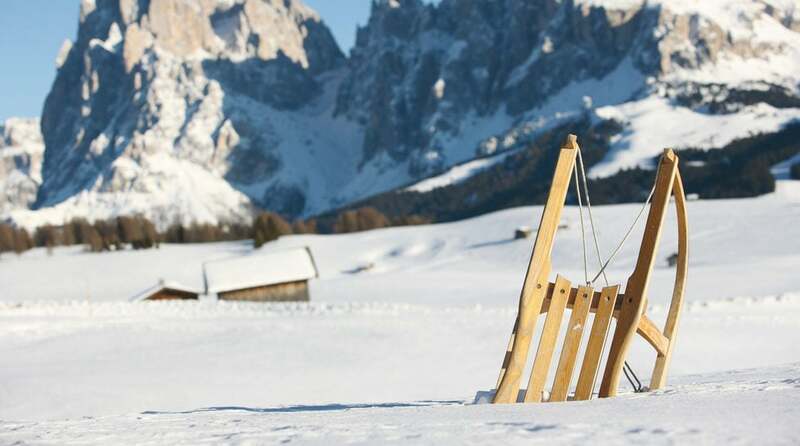 There are toboggan runs at Monte Baranci (3 km) and Croda Rossa (5 km) for tobogganing. On the latter, which even goes to Sesto, you can also toboggan in the evening every Thursday night.